Micromax has added another Smartphone to the Bolt series, with the launch of Micromax Bolt A069. The device is spotted in the Micromax official site and is also available to purchase online from retailer website with the price tag of Rs. 5,301. The Micromax Bolt A069 comes with 5-inch capacitive touch screen with FWVGA display having screen resolutions of 480 x 854 pixels. The screen size is similar to that of Micromax Bolt A068. So catch every pixel in detail on the Bolt A069. The device performs faster, smoother and lag free performance with the powerful 1.3 GHz Dual Core processor. So manage and run various android apps efficiently with the processing power of the device. The Smartphone has 5 MP primary camera with Flash and 720p video recording and also includes VGA front facing camera for video calling. With this quality camera you can have beautiful snaps and can share via Social Networking sites like Facebook. Coming to the storage of Micromax Bolt A069, the onboard storage is 4GB in which only 1.53 GB is available for mass storage and there is external SD card slot for memory expansion up to 32 GB. 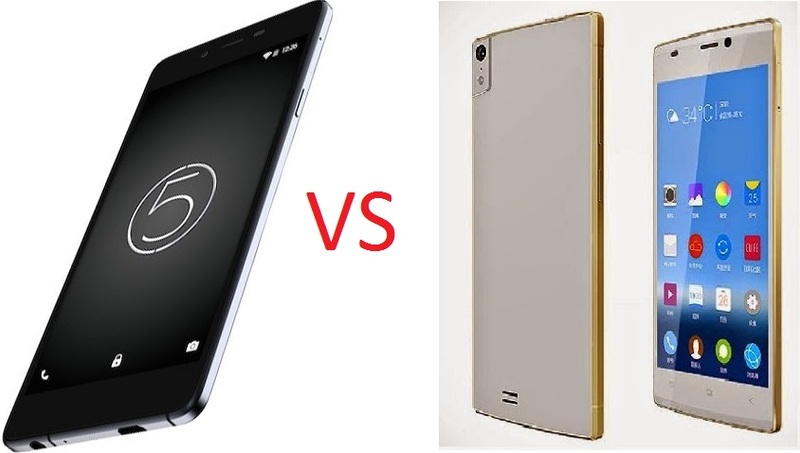 In addition, there is 512 MB RAM which is quite good for playing games and multitasking. Enjoy with experience of Android 4.4.2 Kitkat OS with smooth transitions and manage android apps with ease. This device is included in the list of Micromax budget devices running Android KitKat out of the box. 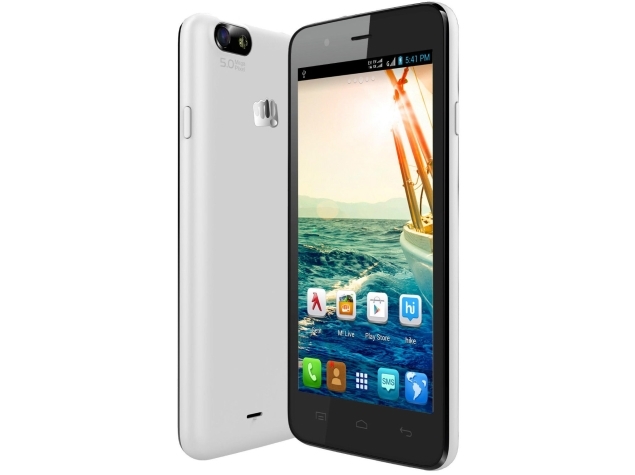 The other devices were Micromax Unite 2 and Micromax A092. The connectivity of the device includes Bluetooth 4.0, GPS, Wi-Fi and also has dual SIM support. The device is given backup with 1800 mAh battery with 210 hours of Standby time and 7 hours of Talktime. Like the Unite 2 Smartphone, this handset also comes with 21 pre-loaded languages installed on it. 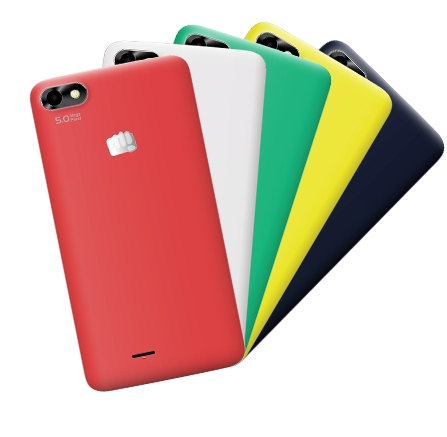 Micromax Bolt A069 will be available in 5 colors variants- Tranquil Green, Pure Grey, Raging Red, Pristine White and Mellow Yellow. The device will be available to purchase with the price of INR 5,301 on Online retailer website.